Celebrities, Great Food, and Rachael Ray, What More Could You Want? How much fun would it be to attend a taping of "The Rachael Ray Show"? You get to see Ray's celebrity guests in person, experience her personal food tips, and enjoy a fun day in a New York City television studio. The great news is that you can be an audience member and the tickets are free. As with many talk shows, "The Rachael Ray Show" offers free tickets in order to fill the audience with dedicated fans. The process is easy enough, just send them your information and wait. The catch is that you're not guaranteed a ticket or even a seat. Yet, when you do get into the studio, it will be worth a little bit of work and patience. 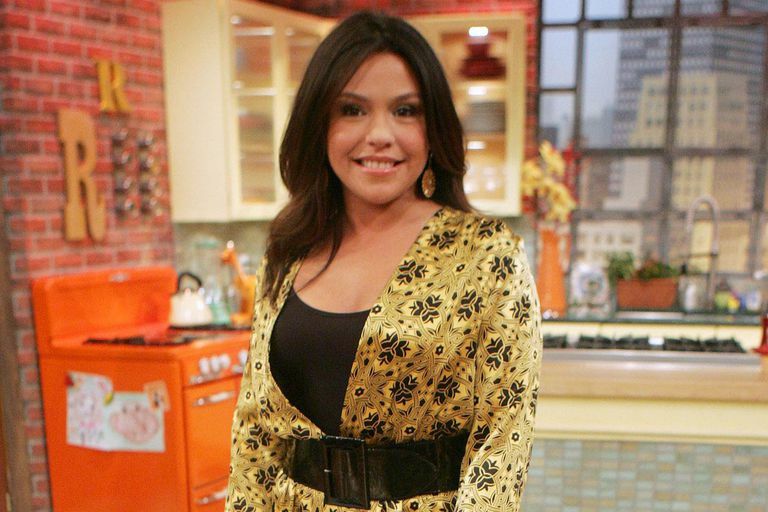 Score Free Tickets to "The Rachael Ray Show"
"The Rachael Ray Show" is taped three times a week in New York City. They often give out more tickets than there are seats to ensure the audience is filled up even if a few ticket holders cannot make it. This means that you will want to arrive early and get in line with your ticket to ensure you get a seat in the studio. You can request up to three tickets for one show. Group tickets are available as well for 10 to 20 people. This may be a fun outing for your sorority, cooking club, church group, or any other group you belong to. Visit the Rachael Ray website to fill out an online form and request tickets. Be aware, however, that if you fill the form out more than once, all of your requests will be deleted from the database. Fill out some basic information, read the rules, and request up to three tickets. Wait patiently to see if you get tickets. You will not receive a confirmation email that your form has been accepted. You will receive an email if you are granted tickets. It may take a while to accommodate a request. If you are selected, a representative will contact you with the open dates and times. Select a date and time that works for you and tickets will be emailed to you two weeks prior to the live show. You may attend one taping per season. If you repeatedly submit for tickets, you will be denied admittance. The show tapes on Tuesday, Wednesday, and Thursday at 11 a.m., 2:30 and 4:15 p.m. If you are attending the morning taping, you should arrive at the studio at 10 a.m. For the afternoon shows, get there by 1:30 and 3:15 p.m. The show tapes inside Chelsea Television Studios at 221 West 26th Street in New York City, between 7th and 8th Avenues. Didn't get tickets? You can still try to go standby. Visit the studio location at the early arrival times listed above to get a standby voucher for the next show. A voucher does not guarantee a ticket to the show as those with tickets will be seated first. Remember that you're likely to be on TV, so dress and act the part. "Rachael Ray" has a few rules that you need to follow. Must be 16 years old or older and arrive with a valid government ID. Anyone under 18 must have a parent or legal guardian with them. As you could appear on television, there is a business casual dress code. Solid "jewel-toned colors" like blue, red, green, etc. are recommended. They ask that you do not wear shorts, Capri/gaucho pants, tank tops, t-shirts, ripped jeans, flip-flops, sequins, hats, busy patterns, white or primarily white/off-white/light pink tops or shirts, jogging suits or velour pantsuits. Depending on your dress, you could be denied admittance. 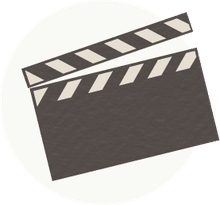 Food and drinks, suitcases or large bags, chewing gum, cameras, and recorders or similar electronic devices are not allowed in the studio. Tickets are non-transferable and you should not purchase tickets from anyone trying to sell them. These will not be honored and you will have wasted money. The show will attempt to accommodate any guests with disabilities. Be sure to inform them of any special needs after you receive your ticket confirmation email.